There are lots of ideas in the ether, big ones, small ones, even game-changing ones, but the difference between them and what truly matters is if they are brought to fruition and actually executed. Execution and action are the keys. 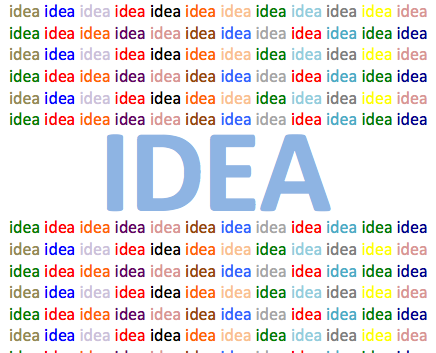 Our approach to all engagements is IDEA-led, and its effectiveness is in the sum of all the parts within the process. I.D.E.A.-led is simply Immerse, Develop, Empower and Act. See our IDEA-led process on our site for more detail.